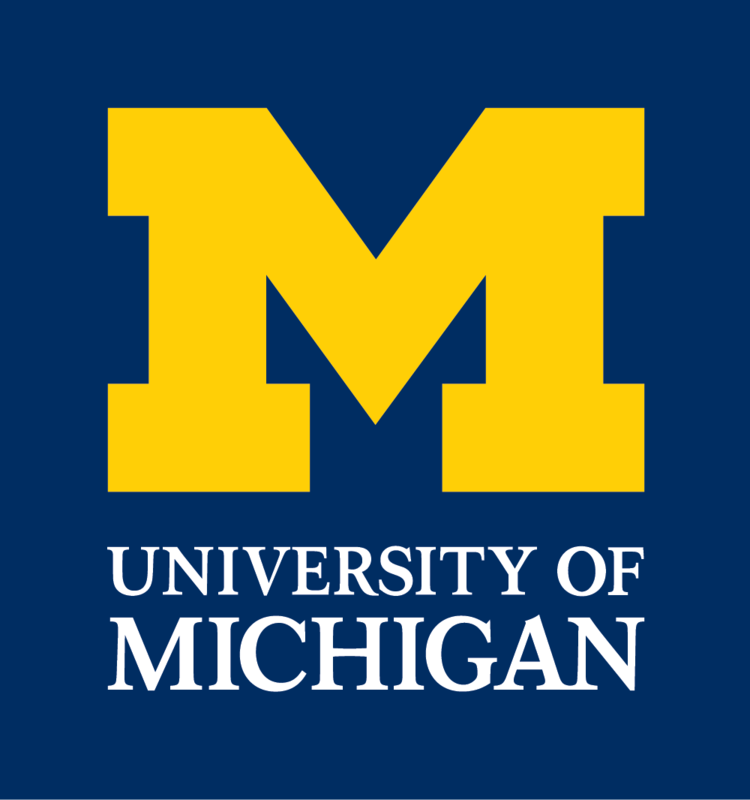 The Department of Ecology and Evolutionary Biology at the University of Michigan is proud to present an exciting international symposium about the ecological and evolutionary processes of the microbiome. The symposium is on Saturday, March 28, 2015 in East Hall, Ann Arbor, Mich. Seven early career scientists who are studying ecosystems within organisms, alongside two keynote speakers, have been invited to present their work and to participate in panel discussions. The keynote speakers are Seth Bordenstein, associate professor, Departments of Biological Sciences and Pathology, Microbiology, and Immunology, Vanderbilt University and Georgiana May, professor, College of Biological Sciences, University of Minnesota. Read more about our early career and keynote speakers and their presentations under the speakers tab on this website. REGISTRATION is free and highly recommended for the symposium, which is open to the public. Topics will include the role of the microbiome in disease processes, micro-evolution, and development, meta-community theory in host-associated communities, multi-host multi-parasite systems, and eco-immunology. The research focus ranges from bacteria to metazoans and from fitness effects on host organisms or their microbiota to the downstream effects of microbiomes on ecosystems. Early career scientists are considered senior graduate students (who stand to receive their Ph.D. within one year), postdoctoral researchers, and first- or second-year faculty. For more information, contact Cindy Carl at cacarl@umich.edu. Funding provided by the generous support of the late alumna Dr. Nancy Williams Walls, the Michigan Microbiome Project, Procter & Gamble, and the David Bay Photography Fund.